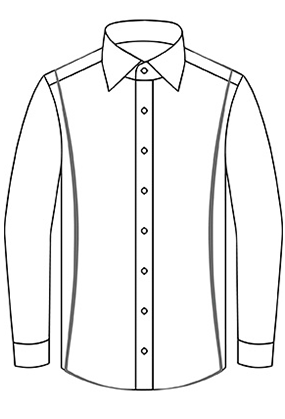 The black colored business shirt in the OLYMP Level Five range can’t fail to impress with its slim cut and takes those who wear it to a whole new level of contemporary styling. 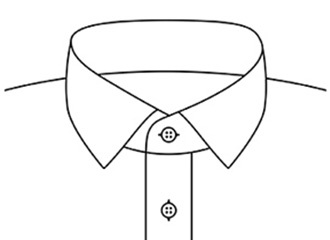 The easy-iron fabric makes life so much easier. 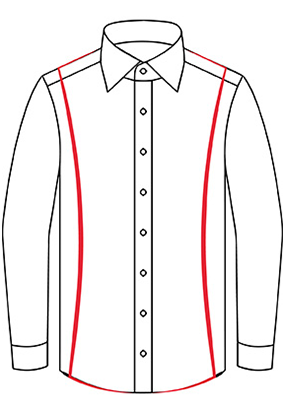 The high-quality comfort stretch fabric offers unrestricted freedom of movement – despite the body-fit cut. 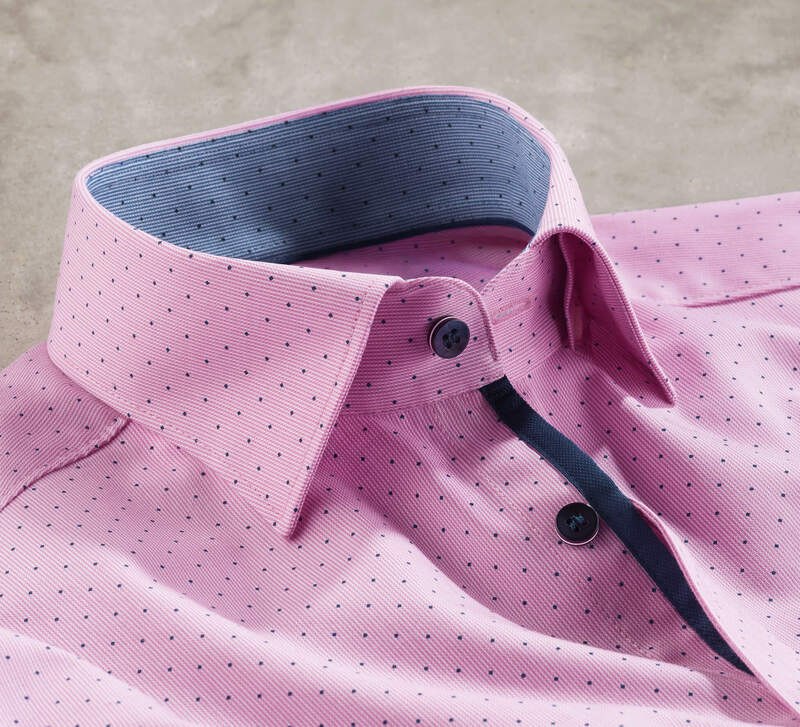 The Royal Kent gives the contemporary business wardrobe majestic elegance. 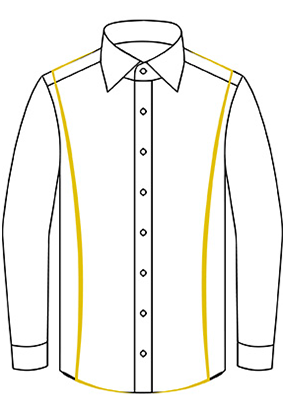 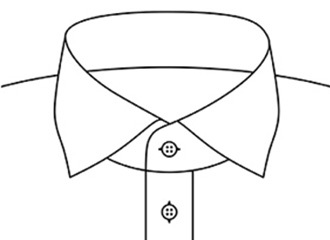 Between the slightly shortened collar ends of this design, which is more compact in comparison to the classic Kent, there is space for small to medium-sized tie knots. 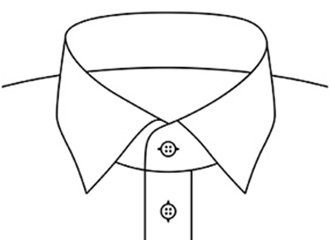 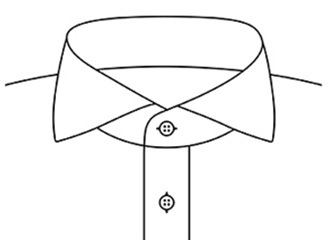 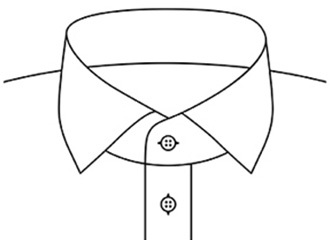 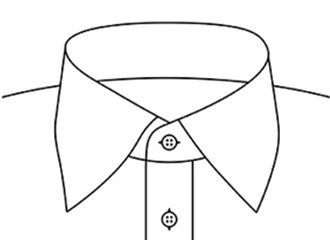 And even when worn open, this style of collar embodies the style of the elite gentlemen’s club.